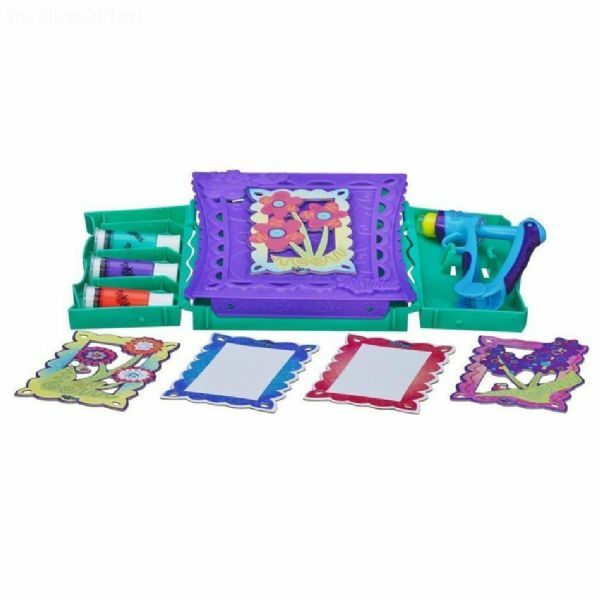 Design in 3D on the go with the Anywhere Art Studio set! 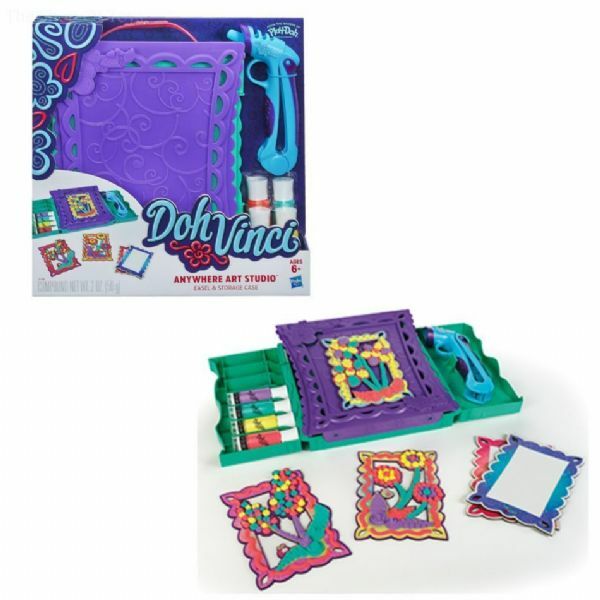 This complete art set has an easel, 4 Deco Pop tubes and a DohVinci Styler you can use to decorate the 3 art boards and the 2 blank design boards. With the Styler, adding dots, zigzag lines and other beautiful details is a snap, just aim, squeeze, and design to your heart's content!. 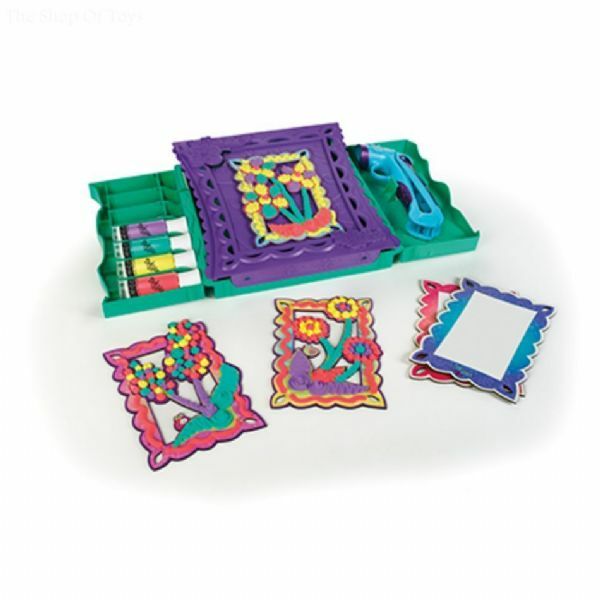 The storage case holds all your supplies, allowing you to decorate wherever you find yourself! 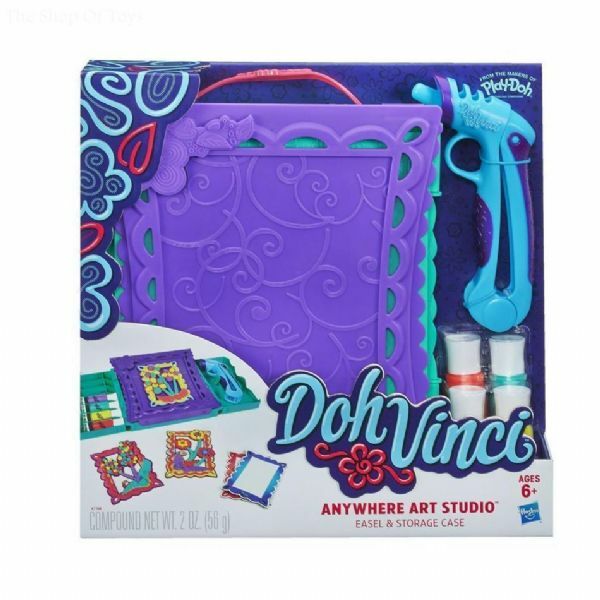 You'll experience your imagination in 3D everywhere you go with the Anywhere Art Studio set! 1 x Inspiration Guide Easel and Storage case. Case Size (When Closed) Height: 23cm. 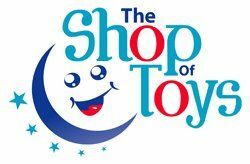 Suitable for children aged 6+ years of age.